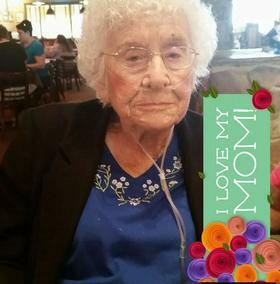 Mrs. Margaret Catherine Croxton, age 93, passed away Saturday, October 14, 2017. She was born in Gadsden, Alabama on December 2, 1923 to John & Sammie (Wilkerson) Coker. Mrs. Croxton had been employed through life in cotton mills as a weaver, at GTE and Automatic Electric in customer service until retiring. A private family memorial was held October 20, 2017.